But, Doree Weller has managed to get her poem published in an anthology :-) Wonderful! The Fire Witch posted about witch hats, and... *sigh* I can't comment on her post, so I'll just post here. 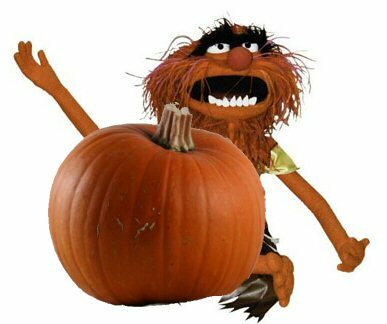 I have been smiling to myself every time I think about it, or then my inner kid does The Animal going "PUMPKIN, PUMPKIN, PUMPKIN!!!" That is a much better tutorial than the one I linked to. I just couldn't find any really good ones. :s My googling skills are not great.